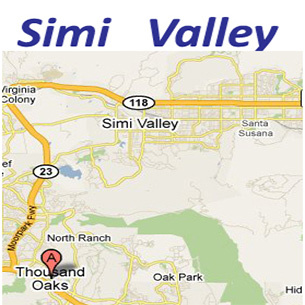 The #1 Appliance Repair Tech in the Valley! 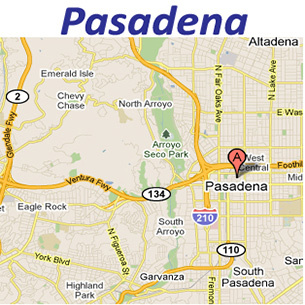 Our mission is to provide our customers with dependable services. Contact us today for quality appliance replacement parts and affordable prices! 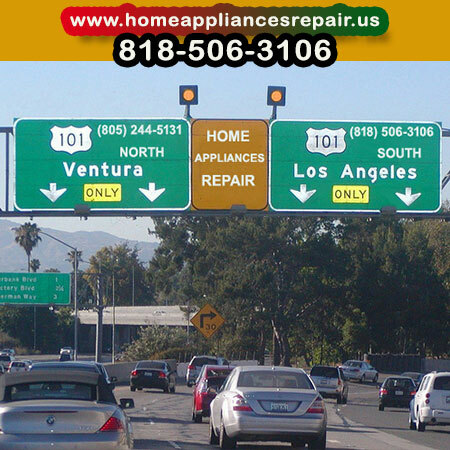 Why consider Home Appliances Repair? 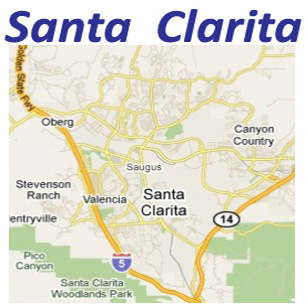 We are a friendly team of certified appliance repair technicians, providing honest, affordable, and quality appliance repair and service in San Fernando Valley, Simi Valley, Santa Clarita and Los Angeles Area. Our goal is to become your permanent refrigerator dishwasher clothes dryer clothes washer garbage disposal oven and stove trash compactor repair tech, and be hired again any time you have a problem with your home appliances. Rely on us! We are here to help! 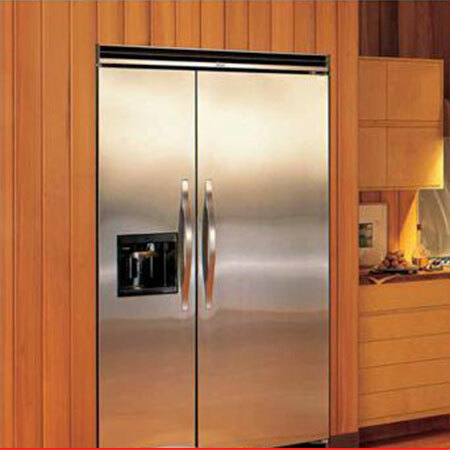 Food spoilage is always a major concern when you find yourself looking for refrigerator repair professional. We repair noisy fridge, leaking refrigerator, too warm, too cold, broken fridges and water dispensers. If your freezer is not keeping things cool anymore, consider contacting us for freezer repair. We repair noisy freezer, leaking freezer, too warm, too cold, broken freezer. A stove consists of several burners, usually four, each with an individually controlled heating element. We repair electrical and gas operated stoves made by all major appliance brands. An oven typically has a baking element and a broiling element. If your oven does not bake or broil anymore, please call us and schedule an appointment. A dishwasher combines water with detergent, heats the mixture and sprays it against the dishes. 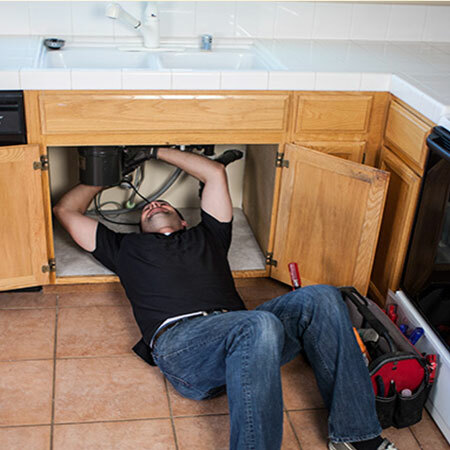 If your dishwasher broke down, schedule an appointment with us. Washing machines get clothing clean by plunging the clothes through the water and detergent mixture. Call us if your washing machine does not do that anymore. The dryer works by tumbling the clothing and blowing air through the drum. Noticed that your clothes dryer doesn't work? Consider contacting us for a repair. Most of American homes actually have a trash compactor and know the value of it. We repair trash compactors. Discovering clogs or jams in garbage disposals is not uncommon. Broken? 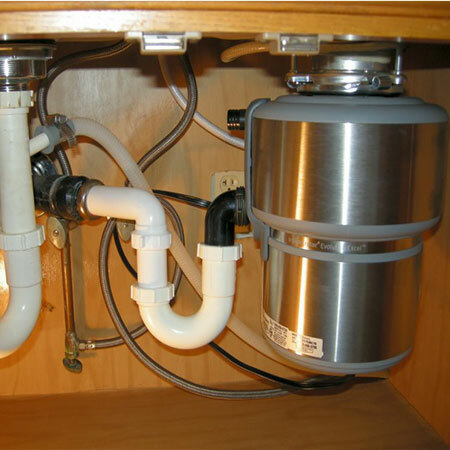 Contact us for a professional garbage disposal repair service. We recently had a service done on our SubZero refrigerator. The water from the fridge stopped running and ice maker suddenly quit on us. The applians repair man did a wonderful job, we finally have ice, and the water is running perfectly cold now. 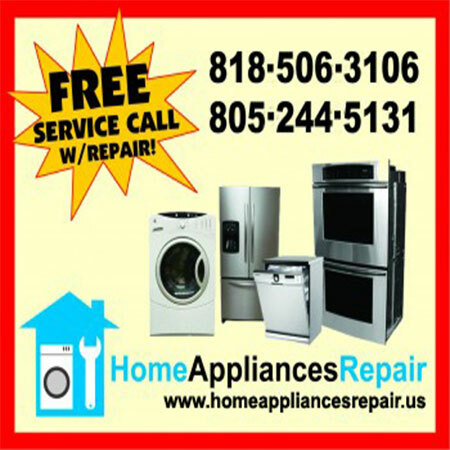 Great appliance repair company! Honest, polite, and professional. 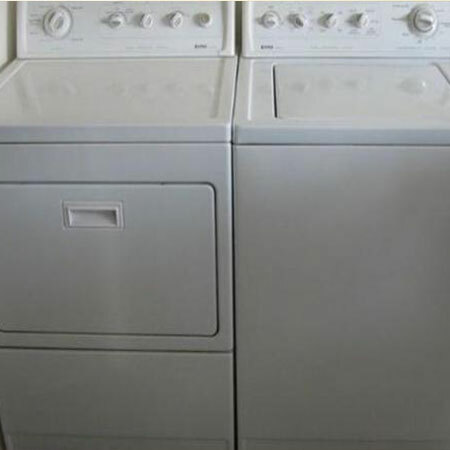 I called them Sunday about my clothes washer problem, i got service same day and they had the part in the truck. My wife was so happy she could finish laundry before work week. We guarantee that your appliances are in good and safe hands and that the repair service will be professional, fast and friendly, whether it's a simple washer or dryer repair, refrigerator or freezer repair, or troubleshooting of your stove. Our work is based on the values of integrity, high quality service, and the most important factor - CUSTOMER satisfaction. 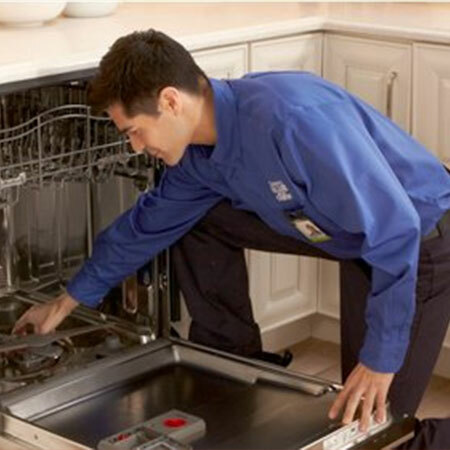 Therefore, you can never go wrong when choose to use our appliance repair services!